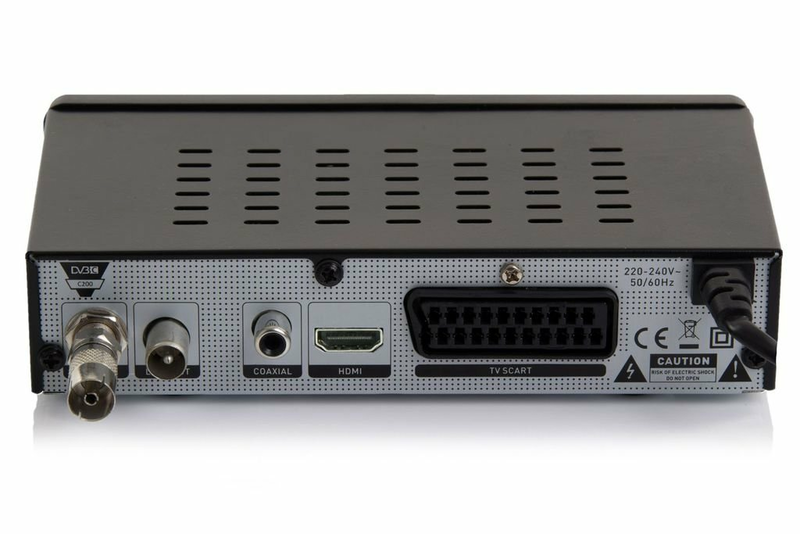 C 200 from Opticum DE is optimal solution for Cable TV operators that are looking for reliable receiver with loop, HDMI or Scart connection in very pleasant price ! 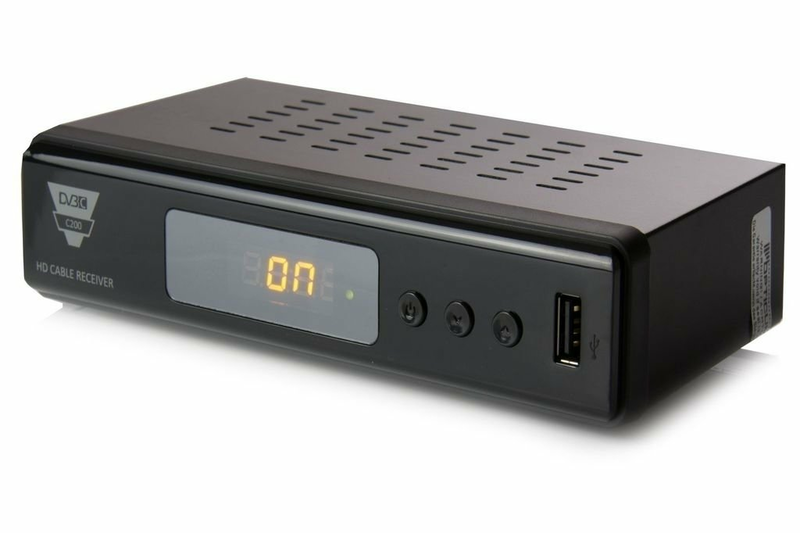 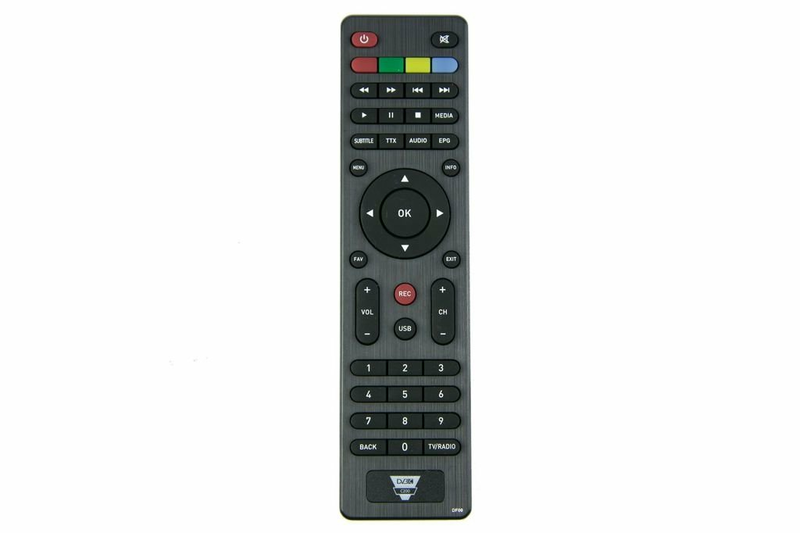 Digital cable receiver DVB-C for high definition HDTV , 4-digit LCD showing channel number. 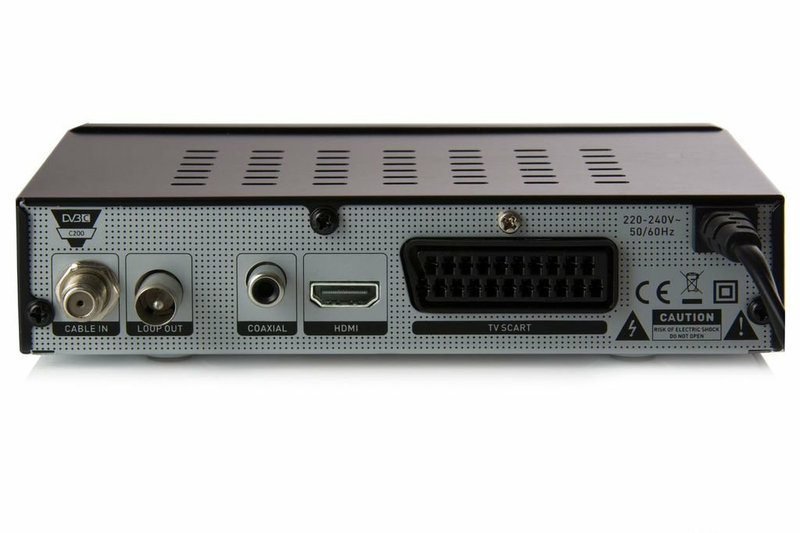 HDMI cable is not included ! Feel free to contact DVBMarket team.